The time has come for Pinterest to release its top trends for the month. 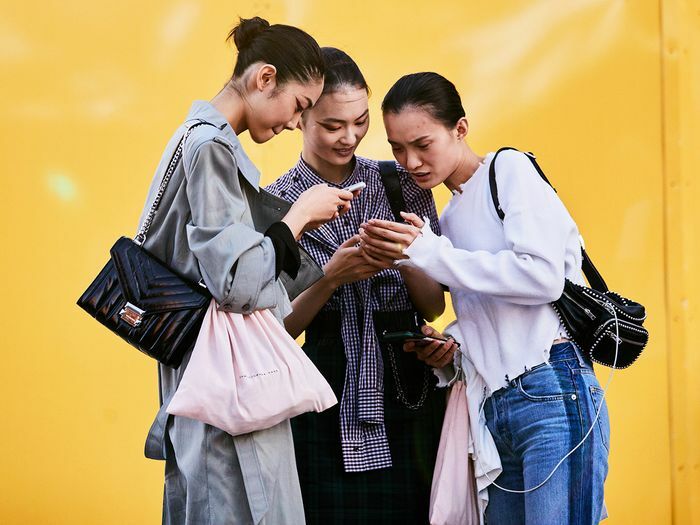 Although December has just begun, the search platform is on top of what has piqued users' interest this season, and the findings in the shoe department were, well, interesting. 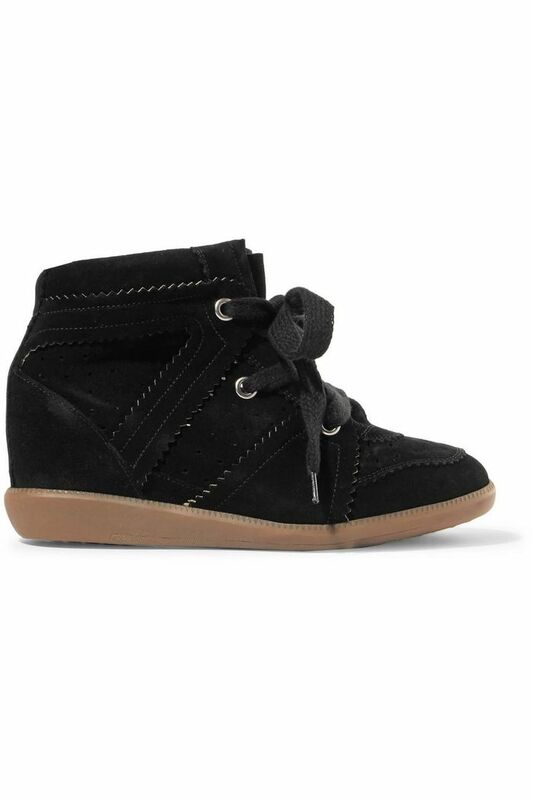 Pinterest just reported that searches for wedge sneakers (yes, you read correctly) have increased by 198% year over year. You may recall that the world was flooded with wedge sneakers circa 2012, and the trend eventually peaked and faded away. 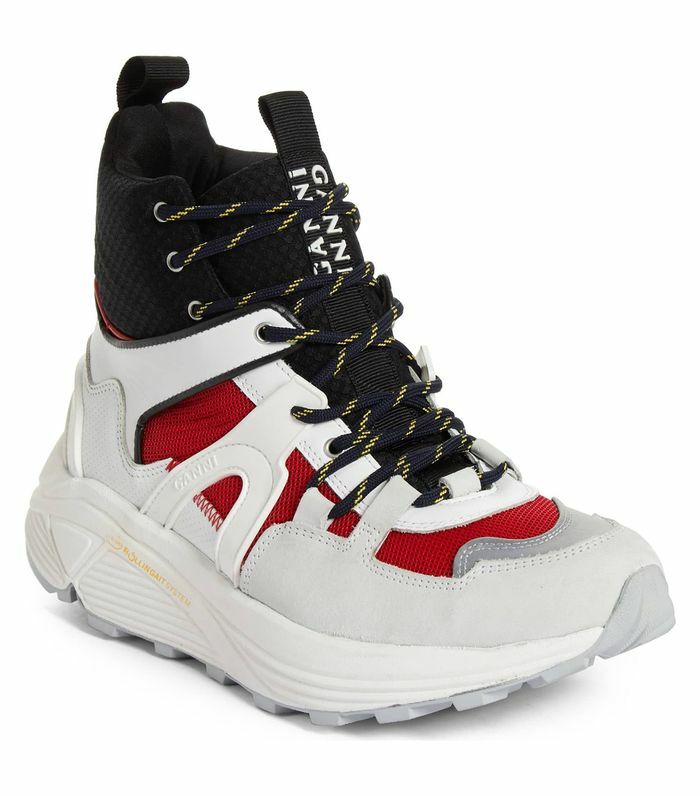 Perhaps the chunky dad sneakers that have been so popular have something to do with the interest, as many of them resemble a new take on wedge sneakers. But if it's the classics you prefer, Isabel Marant still makes those. Aside from the most controversial of sneaker trends, searches for sweater-and-skirt combos, Chelsea boots, and trench coats have also gained major steam as of late. But if it's the wedge sneaker trend you miss, you're in luck because we found the best pairs. Keep scrolling to shop them, if you're so inclined.